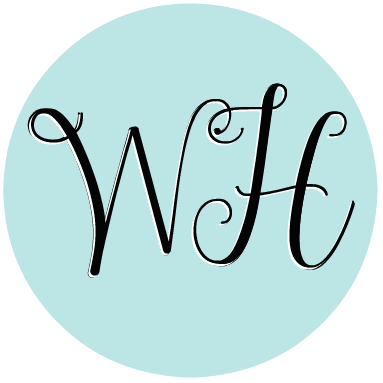 The following is a sponsored post with final edits and formatting by Jessa. In recent years, bariatric surgery has seen a major increase in popularity. About 179,000 procedures were performed in 2013, according to the American Society for Metabolic and Bariatric Surgery (ASMBS). Along with this trend has come a growing chorus of critics, many of whom argue that patients who elect to have bariatric surgery are somehow cheating or taking the easy route. 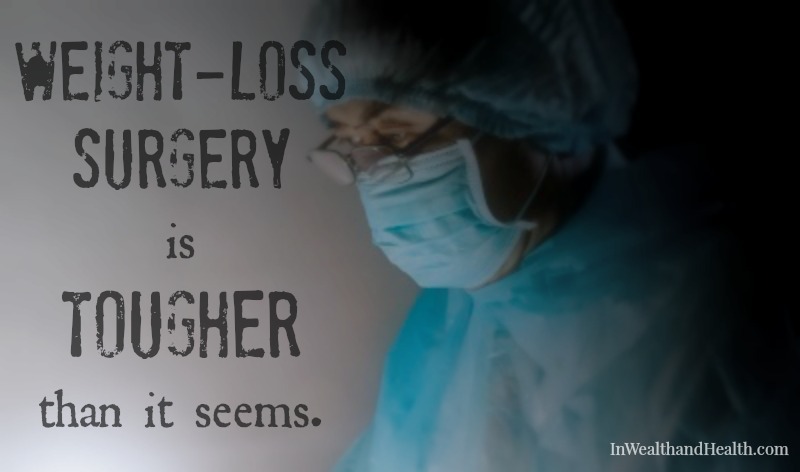 Let’s get this straight: there is nothing easy about weight loss surgery. Choosing this path means committing to years of difficult decisions, physical and emotional challenges, and few guarantees. Once committed to surgery, you will be forced to drastically change your diet. Before surgery can take place, patients must meet with a Registered Dietitian to be counseled on how to follow the pre-surgery diet designed to shrink the liver. Started a couple of weeks in advance, it typically consists of very low-fat, liquid meals like shakes, soups and protein bars. This comes as a drastic change, particularly difficult to stick to for individuals who are used to hearty eating, but it must be adhered to. If the liver is still too big at surgery time, it will be postponed (and the diet will continue) until the liver is small enough. The real dietary shifts come after surgery. A typical stomach can hold 32 – 48 ounces. Post-surgery, the stomach will only be able to handle about 1 ounce. 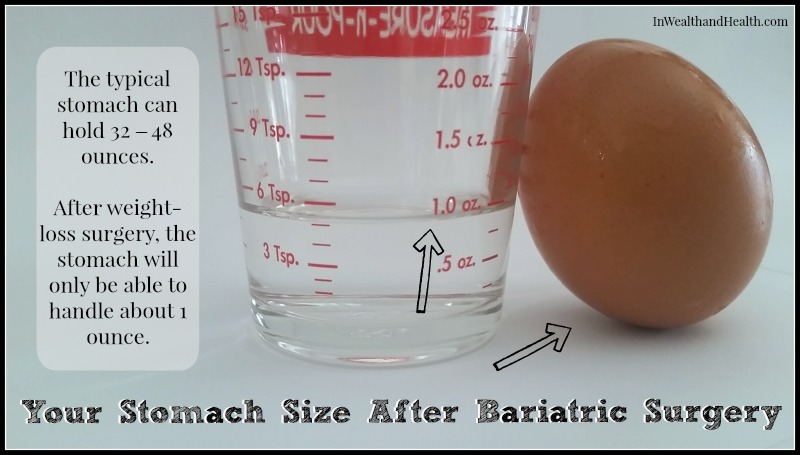 1 ounce: that’s a shot glass, the size of an egg. In other words, you won’t be able to eat or drink much of anything. You are forced to refrain from overeating now, because it has unpleasant – sometimes painful – consequences. Embarrassing as it may be, food will have nowhere to go but back up where it came from. Many people find that they no longer crave food. This appetite suppression is helpful in that it leads to weight loss, but it also means food stops being a big part of your life. Therefore, the surgery’s side-effects creates significant social and psychological consequences. Many people have a hard time finding the emotional fulfillment that was once provided by lunches with friends, eating and drinking at parties, dining at dinner dates, and indulging in snacks. 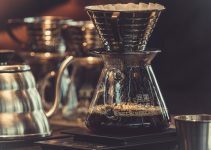 Consistently connecting with a support group and your Registered Dietitian can significantly help to cope with these challenges. According to the documentation from Cleveland Clinic, 10% – 20% of weight loss surgery patients require follow-up operations to correct complications such as hernias. Although more dangerous complications are rare, digestive problems are very common. You may find that foods you once loved, suddenly cause you major issues. And accidentally overeating is a sure-fire way to induce intense cramps, vomiting and diarrhea. These symptoms do lessen over time and become manageable, but they are not small obstacles. Additionally, when patients lose a lot weight, they’re typically left with stretched, excess skin that leaves them unhappy with their bodies. According to Dr. Craig Colville, it often takes a combination of cosmetic surgeries to help a patient complete his or her “personal transformation”. Dr. Craig Colville is a well-known plastic surgeon who performs tummy tuck surgery, liposuction and specialized body contouring treatments for weight loss patients in Toledo, Ohio. He notes there is a movement among plastic surgeons, medical associations and advocacy groups that encourage insurance companies to cover these “cosmetic” surgeries, as they are an integral part of the weight loss process. Research has even shown that those who get body contouring surgeries maintain long-term weight loss much more successfully. Still, these procedures are rarely covered, which means patients bear not only the physical and emotional toll, but the financial burden as well. The Cost of it All – Good Luck Getting Insurance to Pay! Most insurance companies do cover part or all of bariatric surgery costs (usually $11,500 to $26,000, according to the ASMBS), but only in extremely limited circumstances. According to the Mayo Clinic, insurance companies require patients to have a body mass index (BMI) of 40 or higher or a BMI of 35 to 39.9 plus a serious weight-related health problem, such as diabetes. 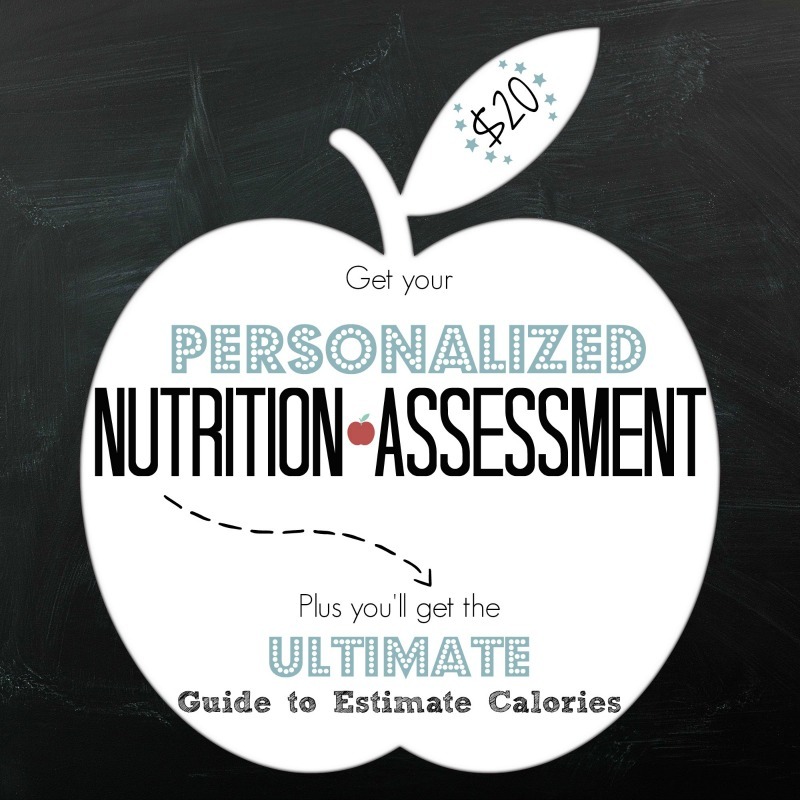 Additionally, you will have to prove you’ve made serious efforts to lose weight through diet and exercise. For some companies, this means months or years of documented participation in nutrition counseling, support groups, and personal training! By the time you’re done qualifying, you may have seen numerous physicians, undergone dozens of medical tests (from blood tests to ultrasounds and endoscopies) and filled out hundreds of pages of paperwork. There is no doubt that undergoing weight loss surgery is rough, but if you’ve been struggling with your extreme weight problem for years and have health problems because of it, there’s no doubt that it is worth it. According to this study, healthcare costs of patients dropped by 29% within 5 years of weight loss surgery. Other research has shown huge improvements to quality of life, emotional well-being, self-esteem, mobility and confidence. Unemployment, disability and depression all drop significantly as well. The overwhelming majority of research has shown that although weight loss surgery is a challenge, it is a worthwhile one. Facebook has some support groups available Weight Loss Surgery Pre & Post Op and Bariatric Surgery Support Group that will allow you to interact with those who have gone through it. If you’re looking for more reputable information on bariatric surgery, visit Bariatric Bits, authored by Jennifer, a fellow Dietitian. Wow! Thank you for this information. I had no idea. This is interesting – a very well-rounded view of of the operation. I know people who’ve done it, and have considered it for myself, but never very seriously. And my husband is very opposed to it for me so that takes care of that. 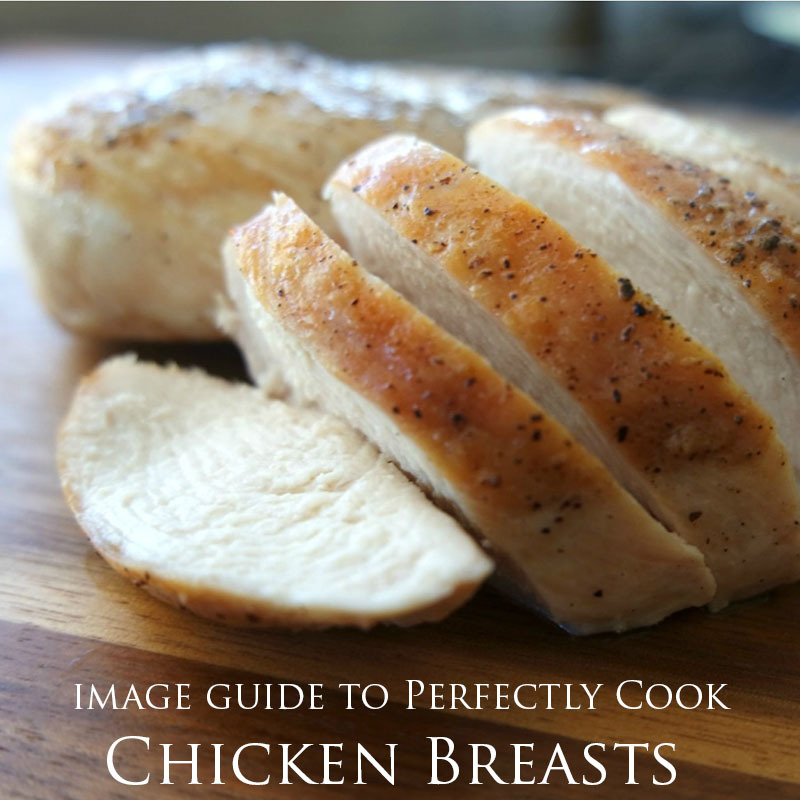 Very interesting… I am a “large” woman – but I would honestly be “too chicken” to do this kind of surgery – I appreciate a lot of facts you stated! I loved this article and thought you would too. 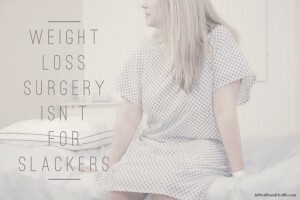 Here it is Weight Loss Surgery Isn’t for Slackers: The Shocking Truth about Bariatric Surgery located at http://www.inwealthandhealth.com/weight-loss-surgery-isnt-for-slackers-the-shocking-truth-about-bariatric-surgery/.